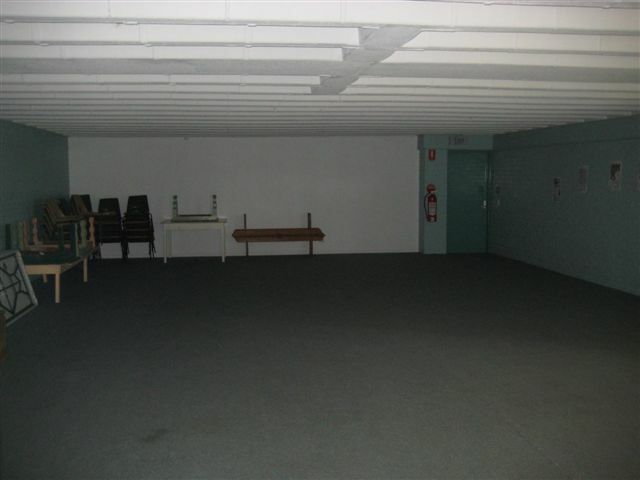 The Arana Hills Uniting Church hall is available for use by donation. 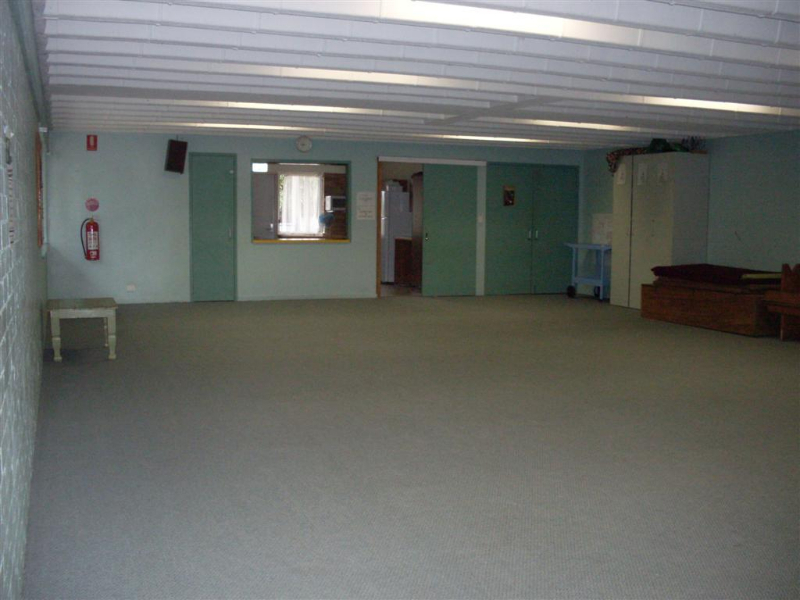 This hall is used by a number of community groups. 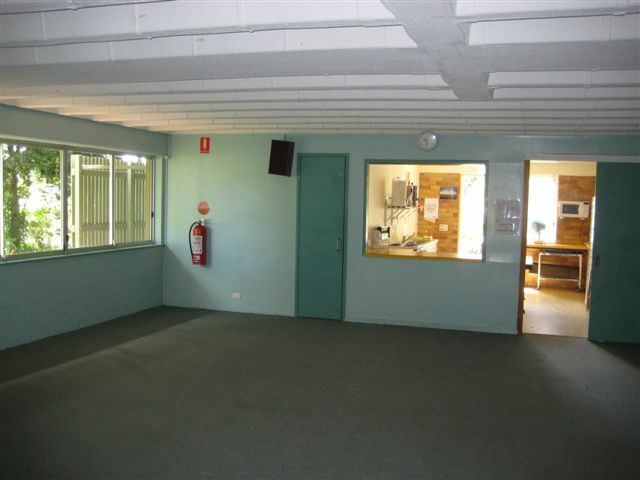 The facilities include a large carpeted function room with access to a modern kitchen.